ALBUQUERQUE, N.M. (AP) — Wildlife managers in the American Southwest say a once-rare bat important to the pollination of plants used to produce tequila has made a comeback and is being removed from the U.S. endangered species list. The U.S. Fish and Wildlife Service’s announcement Tuesday made the lesser long-nosed bat, which ranges from Mexico to southern Arizona and New Mexico, the first bat ever removed from the nation’s list of threatened and endangered species. 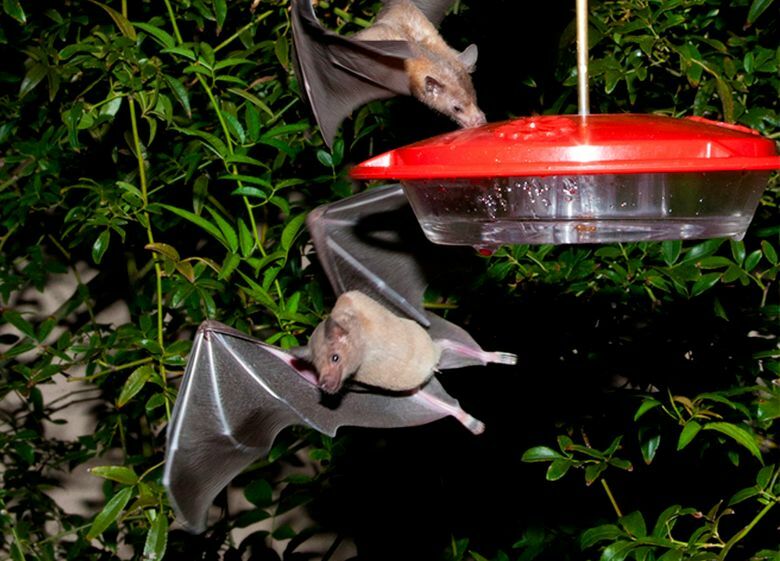 In southern Arizona, residents for a decade have monitored bats’ nighttime use of hummingbird feeders. It provided biologists with a clearer understanding of migration timing and allowed for the opportunity to capture bats and affix radio transmitters that aided in finding roost sites. “The story of the lesser long-nosed bat shows that conservation and science can work together to provide species the chance to recover and persist,” Winifred Frick, chief scientist at Bat Conservation International, said in a statement. Federal land managers in New Mexico and Arizona, including at the U.S. Army’s Fort Huachuca, already are including forage plants such as agaves, saguaros and other cactuses in their resource management plans to help the species. In reviewing the species, biologists considered the potential effects that climate change may have on the “nectar trail” that the bats follow as they migrate. They say the bat is flexible and adaptive enough to remain viable under changing conditions.